How often does EPA update the calculations behind the ENERGY STAR scores? 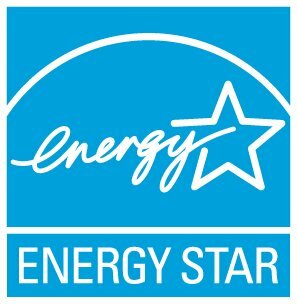 Is there uncertainty associated with the ENERGY STAR score? My energy use decreased, why did my score also decrease? What is the process to add a new score type to Portfolio Manager?